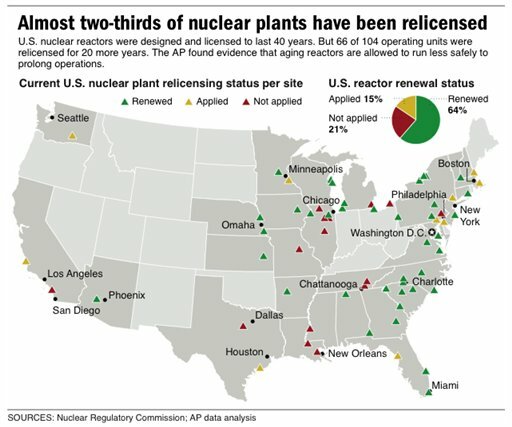 LACEY TOWNSHIP, N.J. (AP) — Federal regulators have been working closely with the nuclear power industry to keep the nation's aging reactors operating within safety standards by repeatedly weakening those standards, or simply failing to enforce them, an investigation by The Associated Press (News - Alert) has found. "That's what they say for everything, whether that's the case or not," said Demetrios Basdekas, an engineer retired from the NRC. 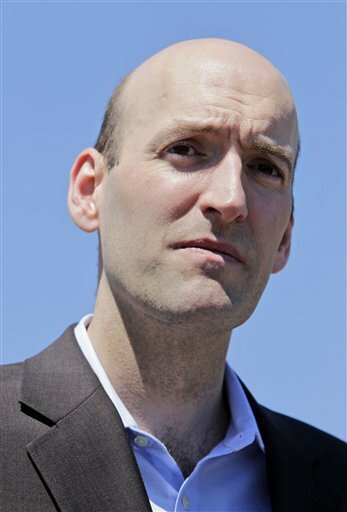 "Every time you turn around, they say 'We have all this built–in conservatism.'" The ongoing crisis at the stricken, decades–old Fukushima Dai–ichi nuclear facility in Japan has focused attention on the safety of plants elsewhere in the world; it prompted the NRC to look at U.S. reactors, and a report is due in July. The AP collected and analyzed government and industry documents — including some never–before released. 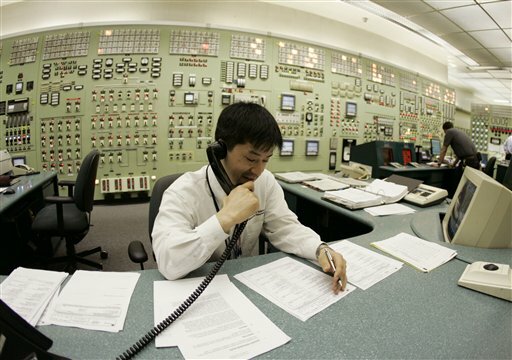 The examination looked at both types of reactor designs: pressurized water units that keep radioactivity confined to the reactor building and the less common boiling water types like those at Fukushima, which send radioactive water away from the reactor to drive electricity–generating turbines. Called "Oyster Creak" by some critics because of its aging problems, this boiling water reactor began running in 1969 and ranks as the country's oldest operating commercial nuclear power plant. 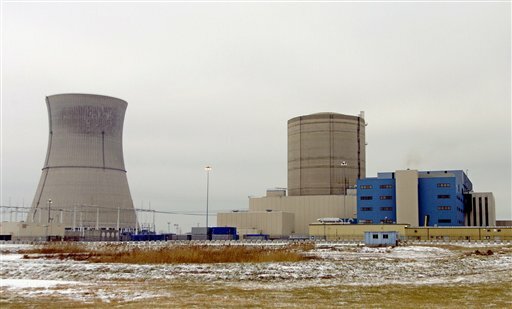 Its license was extended in 2009 until 2029, though utility officials announced in December that they'll shut the reactor 10 years earlier rather than build state–ordered cooling towers. Applications to extend the lives of pressurized water units 2 and 3 at Indian Point, each more than 36 years old, are under review by the NRC. —The AP reviewed 226 preliminary notifications — alerts on emerging safety problems — issued by the NRC since 2005. 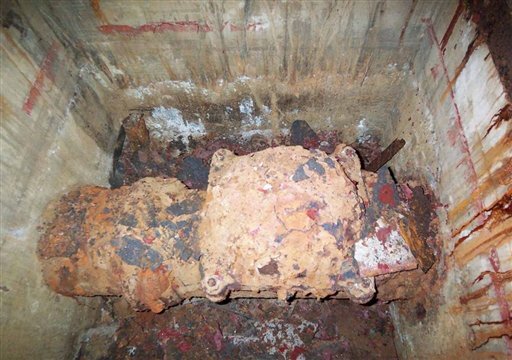 Wear and tear in the form of clogged lines, cracked parts, leaky seals, rust and other deterioration contributed to at least 26 alerts over the past six years. Other notifications lack detail, but aging also was a probable factor in 113 additional alerts. That would constitute up to 62 percent in all. 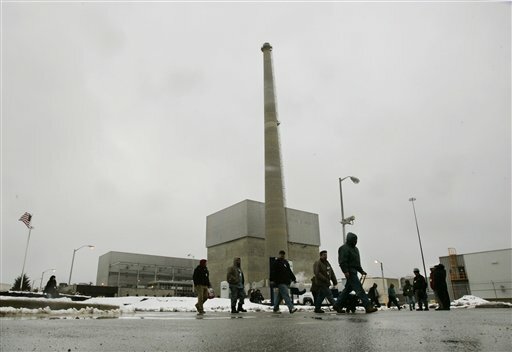 For example, the 39–year–old Palisades reactor in Michigan shut Jan. 22 when an electrical cable failed, a fuse blew, and a valve stuck shut, expelling steam with low levels of radioactive tritium into the air outside. 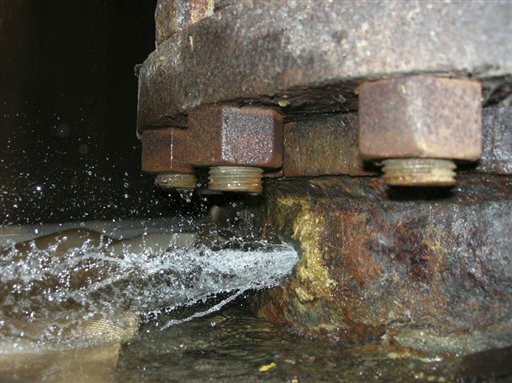 And a one–inch crack in a valve weld aborted a restart in February at the LaSalle site west of Chicago. —Confronted with worn parts that need maintenance, the industry has repeatedly requested — and regulators have often allowed — inspections and repairs to be delayed for months until scheduled refueling outages. 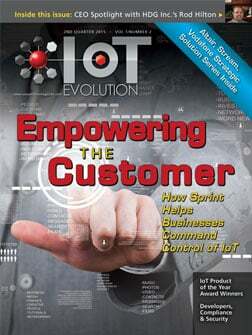 Again and again, problems worsened before they were fixed. 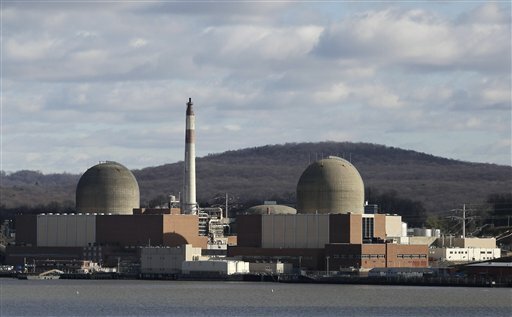 Postponed inspections inside a steam generator at Indian Point allowed tubing to burst, leading to a radioactive release in 2000. Two years later, cracking was allowed to grow so bad in nozzles on the reactor vessel at the Davis–Besse plant near Toledo, Ohio, that it came within two months of a possible breach, the NRC acknowledged in a report. 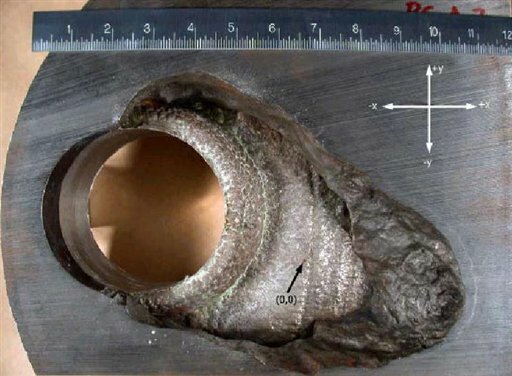 A hole in the vessel could release radiation into the environment, yet inspections failed to catch the same problem on the replacement vessel head until more nozzles were found to be cracked last year. Nuclear plants are fundamentally no more immune to the incremental abuses of time than our cars or homes: Metals grow weak and rusty, concrete crumbles, paint peels, crud accumulates. Big components like 17–story–tall concrete containment buildings or 800–ton reactor vessels are all but impossible to replace. Smaller parts and systems can be swapped, but still pose risks as a result of weak maintenance and lax regulation or hard–to–predict failures. Even when things are fixed or replaced, the same parts or others nearby often fail later. In a 2009 letter, Mario V. Bonaca, then–chairman of the NRC's Advisory Committee on Reactor Safeguards, warned that this approach represents "a decrease in the safety margin" and makes a fuel–melting accident more likely. At Fukushima, hydrogen explosions blew apart two of six containment buildings, allowing radiation to escape from overheated fuel in storage pools. Many photos in NRC archives — some released in response to AP requests under the federal Freedom of Information Act — show rust accumulated in a thick crust or paint peeling in long sheets on untended equipment at nuclear plants. 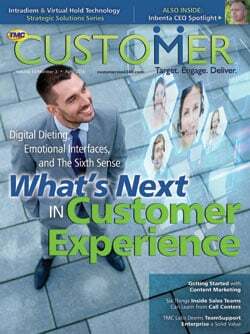 Other breakdowns can't be observed or predicted, even with sophisticated analytic methods — especially for buried, hidden or hard–to–reach parts. Problems can arise even in a newer metal alloy, according to a report of a 2008 industry–government workshop. A 1995 study by Oak Ridge National Laboratory covering a seven–year period found that aging contributed to 19 percent of scenarios that could have ended in severe accidents. And an NRC presentation for an international workshop that same year warned of escalating wear at reactor buildings meant to bottle up radiation during accidents. A total of 66 cases of damage were cited in the presentation, with corrosion reported at a quarter of all containment buildings. In at least two cases — at the two–reactor North Anna site 40 miles northwest of Richmond, Va., and the two–unit Brunswick facility near Wilmington, N.C. — steel containment liners designed to shield the public had rusted through. 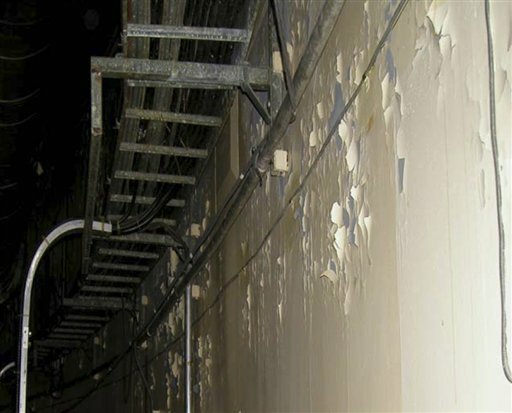 And in 2009, a one–third–inch hole was discovered in a liner at Beaver Valley Unit 1 in Shippingport, Pa.
Long–standing, unresolved problems persist with electrical cables, too. 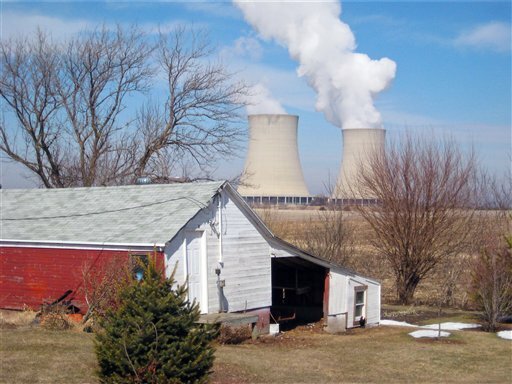 In a 1993 report labeled "official use only," an NRC staffer warned that electrical parts throughout plants were subject to dangerous age–related breakdowns unforeseen by the agency. Almost a fifth of cables failed in testing that simulated the effects of 40 years of wear. 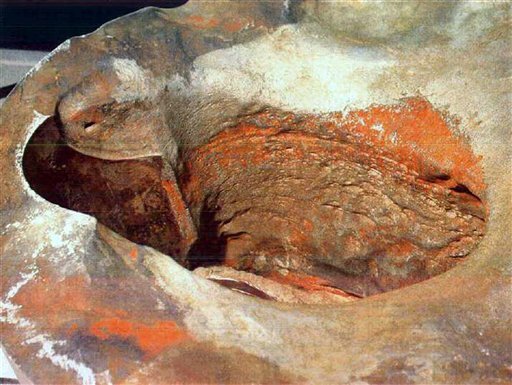 The report warned that as a result, reactor core damage could occur much more often than expected. 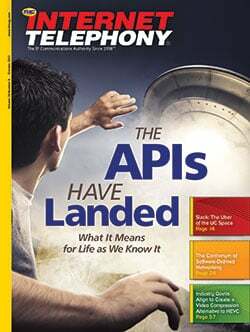 Two industry–funded reports obtained by the AP said that managers and regulators have worried increasingly about the reliability of sometimes wet, hard–to–reach underground cables over the past five–to–10 years. One of the reports last year acknowledged many electrical–related aging failures at plants around the country. 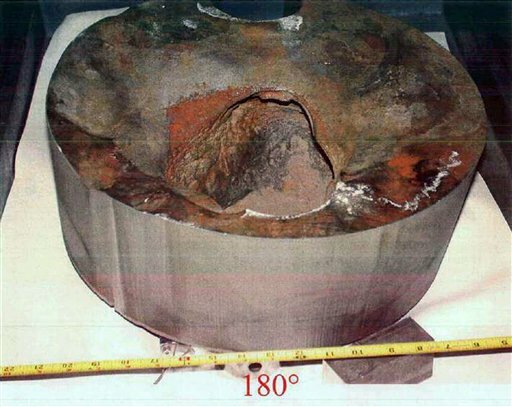 In summer 2001, the NRC was confronted with a new problem: Corrosive chemicals were cracking nozzles on reactors. But the NRC let operators delay inspections to coincide with scheduled outages. Inspection finally took place in February 2002 at the Davis–Besse unit in Ohio. In 2001–3 alone, at least 10 plants developed these cracks, according to an NRC analysis. Industry defenders blame human failings at Davis–Besse. 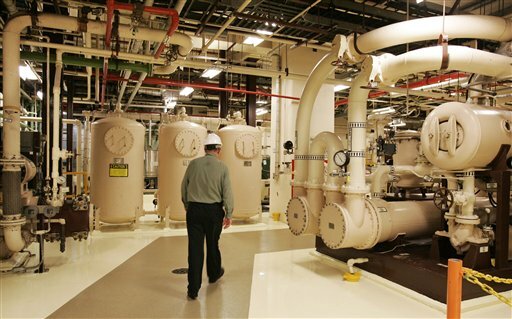 Owner FirstEnergy Corp. paid a $28 million fine, and courts convicted two plant employees of hiding the deterioration. 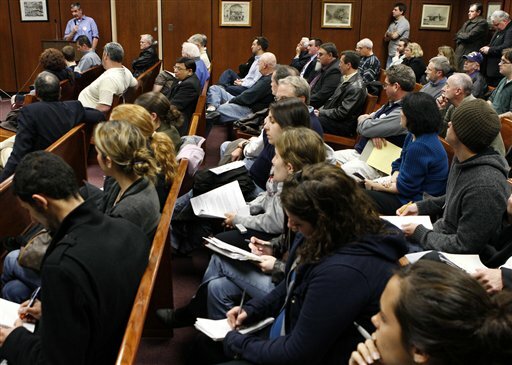 NRC spokesman Scott Burnell declared that the agency "learned from the incident and improved resident inspector training and knowledge–sharing to ensure that such a situation is never repeated." 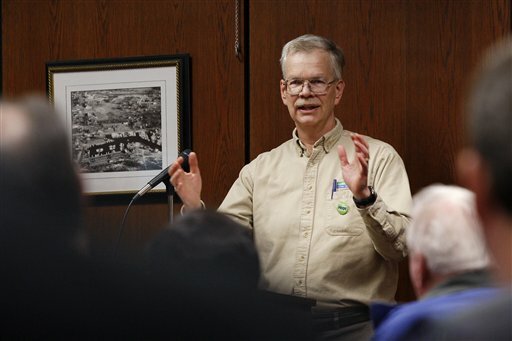 Yet on the same March day last year that Burnell's comments were released, Davis–Besse workers again found dried boron on the nozzles of a replacement vessel head, indicating more leaks. Inspecting further, they again found cracks in 24 of 69 nozzles. In August, the operator applied for a 20–year license extension. 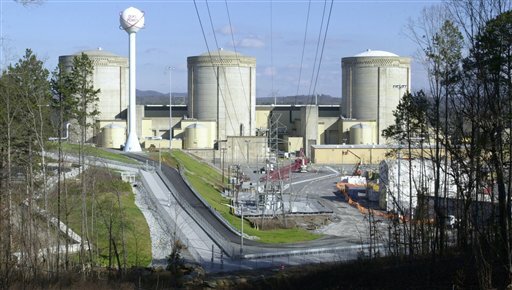 Under pressure from the NRC, the company has agreed to replace the replacement head in October. As far back as the 1990s, the industry and NRC also were well aware that the steel–alloy tubing in many steam generators was subject to chemical corrosion. 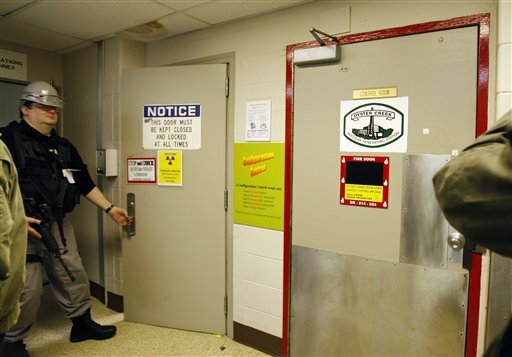 It could crack over time, releasing radioactive gases that can bypass the containment building. If too much spurts out, there may be too little water to cool down the reactor, prompting a core melt. 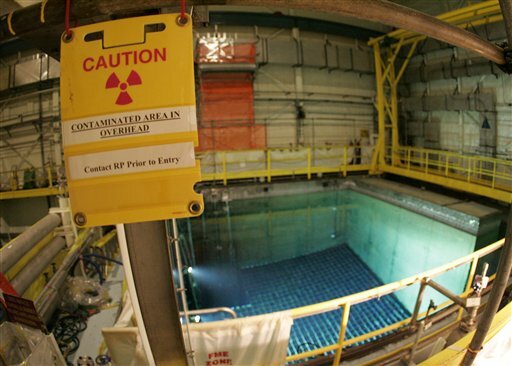 In 1995, the NRC staff put out alternative criteria that let reactors keep running if they could reach positive results with remote checks known as "eddy–currents tests." 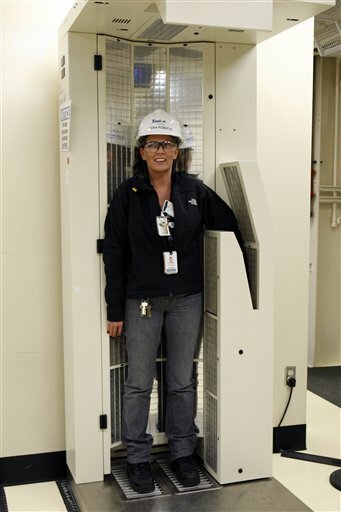 The new test standard gave more breathing room to reactors. A 1999 NRC review of the Master Curve, used to analyze metal toughness, noted that energy deregulation had put financial pressure on nuclear plants. It went on: "So utility executives are considering new operational scenarios, some of which were unheard of as little as five years ago: extending the licensed life of the plant beyond 40 years." 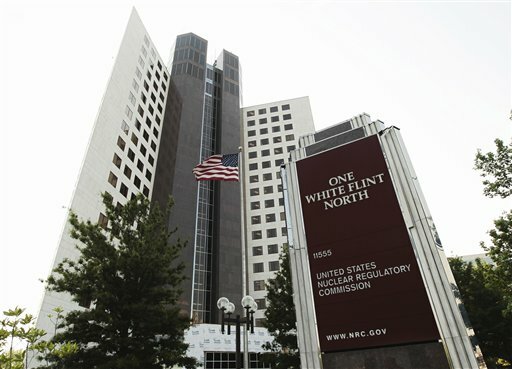 As a result, it said, the industry and the NRC were considering "refinements" of embrittlement calculations "with an eye to reducing known over–conservatisms." 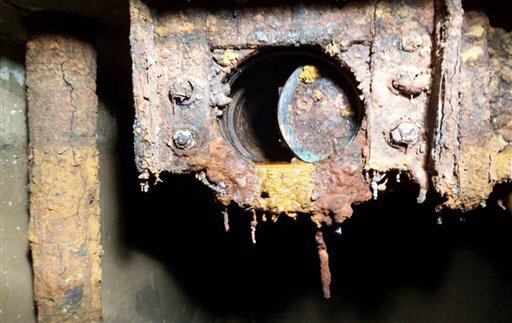 Yet plant officials have been trying to arrest rust on its 100–foot–high, radiation–blocking steel drywell for decades. 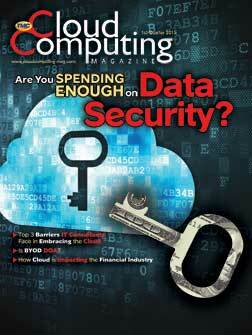 The problem was declared solved long ago, but a rust patch was found again in late 2008. 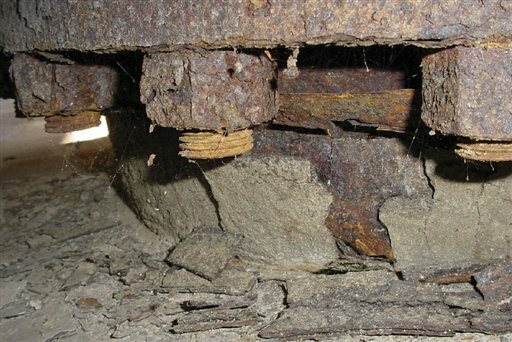 Benson said the new rust was only the size of a dime, but acknowledged there was "some indication of water getting in." For example, the state of New Jersey — not the NRC — had ordered Oyster Creek to build cooling towers to protect sea life in nearby Barnegat Bay. 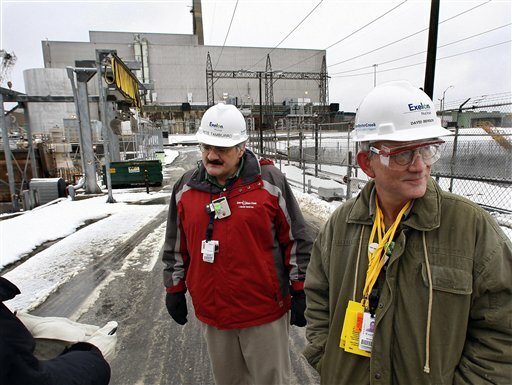 Owner Exelon Corp. said that would cost about $750 million and force it to close the reactor — 20–year license extension notwithstanding. Even with the announcement to close in 2019, Oyster Creek will have been in operation for 50 years. Many of the safety changes have been justified by something called "risk–informed" analysis, which the industry has employed widely since the 1990s: Regulators set aside a strict check list applied to all systems and focus instead on features deemed to carry the highest risk. But one flaw of risk–informed analysis is that it doesn't explicitly account for age. An older reactor is not viewed as inherently more unpredictable than a younger one. Ed Lyman, a physicist with the Union of Concerned Scientists, says risk–informed analysis has usually served "to weaken regulations, rather than strengthen them."